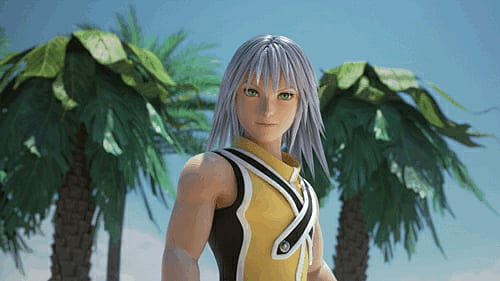 Kingdom Hearts 3D: Dream Drop Distance marks the handheld 3D debut of these great Disney characters, offering never before seen gameplay elements for the series. 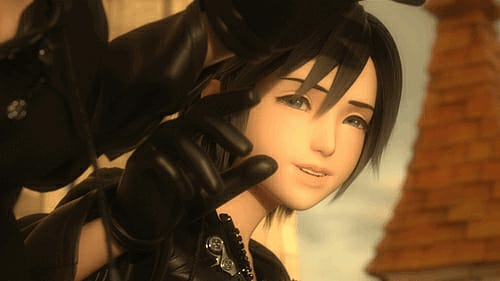 With the tenth anniversary of the Kingdom Hearts approaching, so is the epic conclusion of the series. 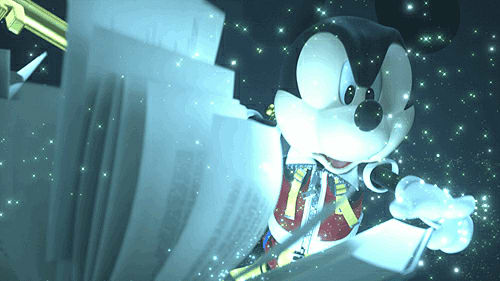 Dream Drop Distance serves as the opening chapter of the final conflict, with King Mickey and Yen Sid preparing for an impending threat by testing Sora and Riku with the Mark of Mastery exam. 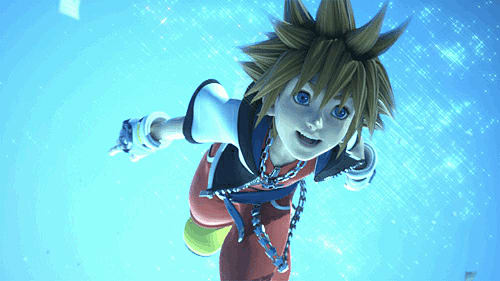 Sora and Riku are sent into the Sleeping Worlds, to meet friends and face enemies never before seen. 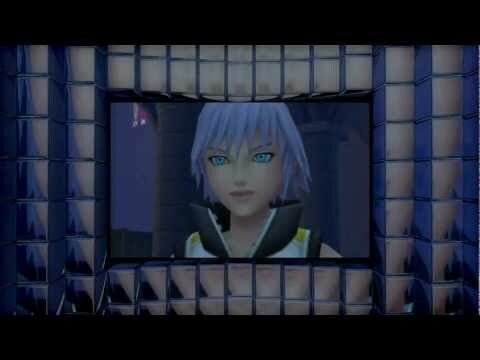 Will they successfully complete their task and be deemed true Keyblade Masters? 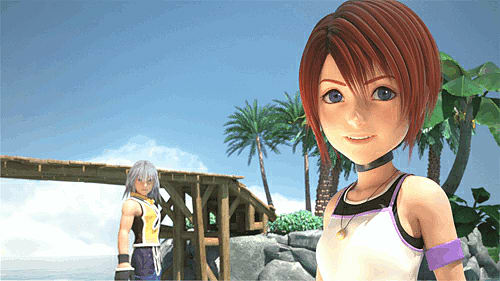 Dual protagonists – Play as the two most popular characters of the franchise, Sora and Riku. Free-flow action – Enjoy fast and effortless movements while interacting with the environment and performing acrobatic attacks. 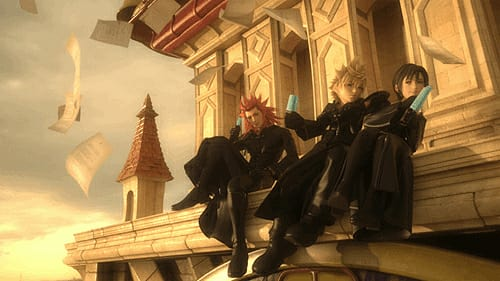 New Disney worlds – Much-loved Disney worlds and characters make their series debut, including The Hunchback of Notre Dame.